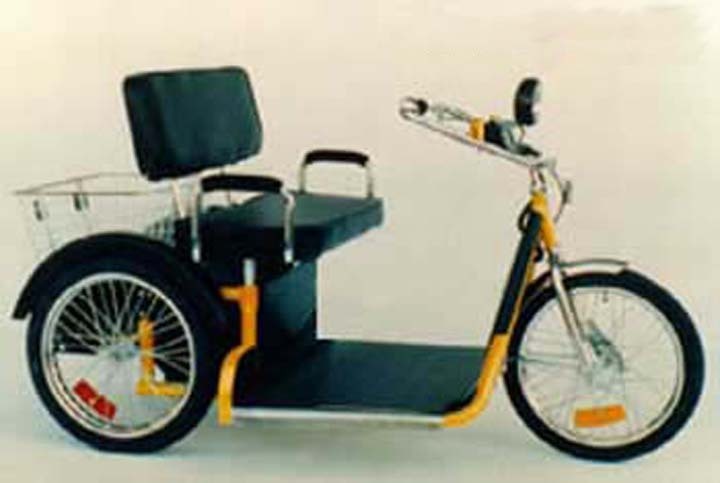 Palmer Power Wheelchairs for outdoors include: click on picture to go to the product page. 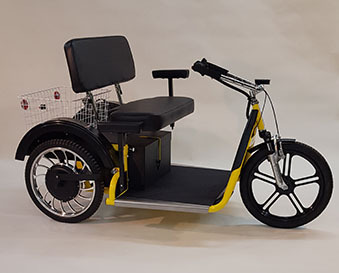 The product page for the Palmer Twosome, Palmer Lites, Hub Motors, and Zip-E Wheelchairs, have video of product in use. 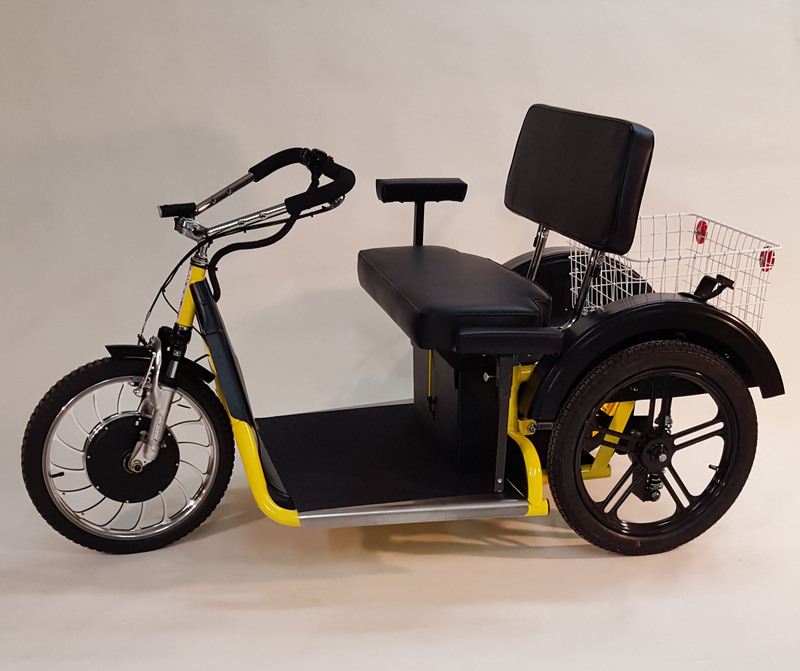 PALMER HYBRID-available in a single $6760.00 or double $7280.00 seat. 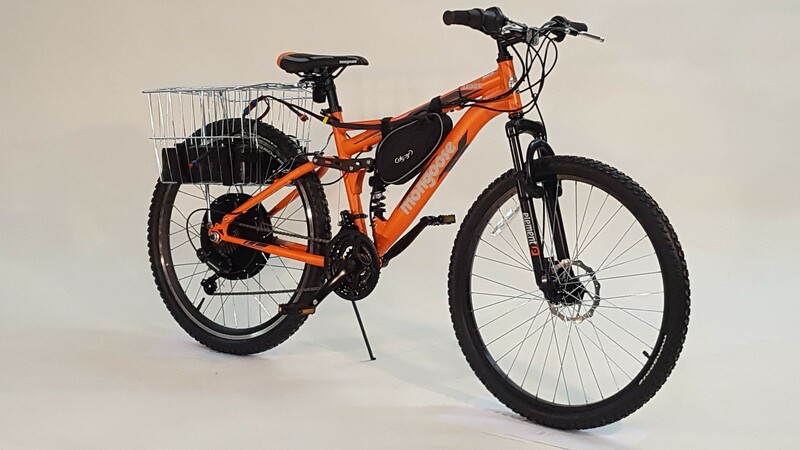 PALMER ELECTARIDE 26" Mens mountain bike with rear hub motor. 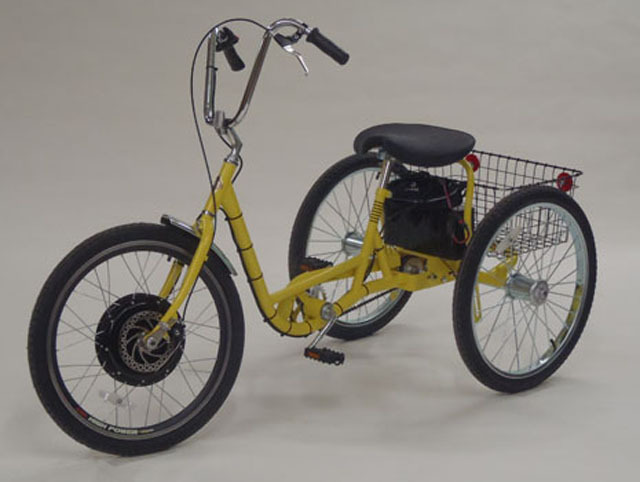 Available with 9AH batteries or 12AH batteries $ 1995.00 Shipping included. 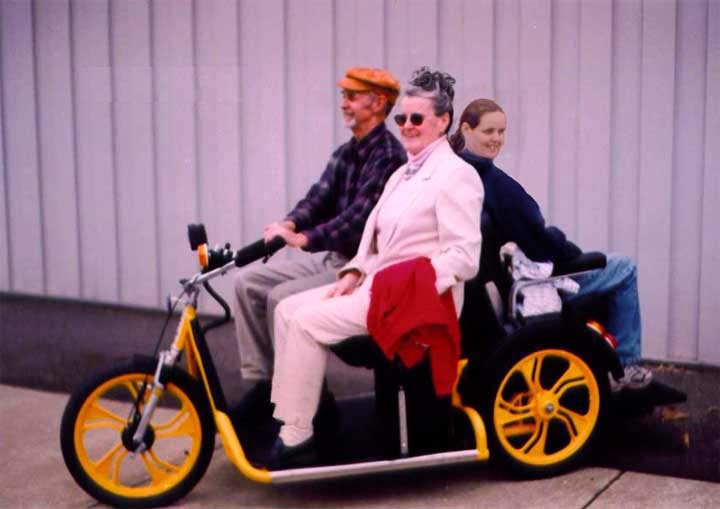 We are now offering the lowest cost Palmer Scooters for safe outdoor mobility. 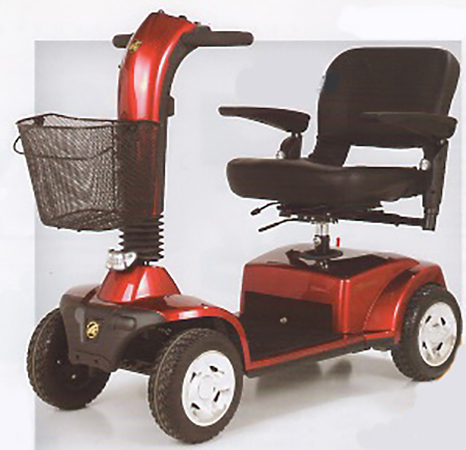 Our other Palmer outdoor mobility products. 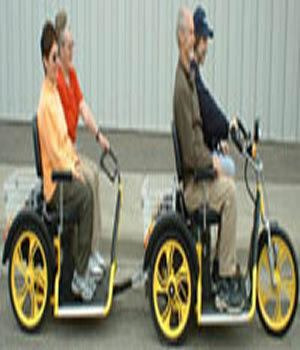 Small Single Seat Portable Scooters. Breaks down to put in the trunk of a car. 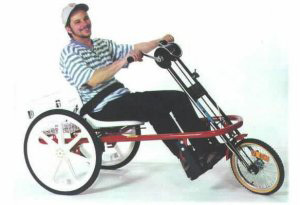 Adult Pedal Trikes available in a single or double seat; with or without a Hub Motor. 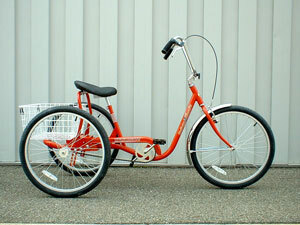 Starting at $1115.00. 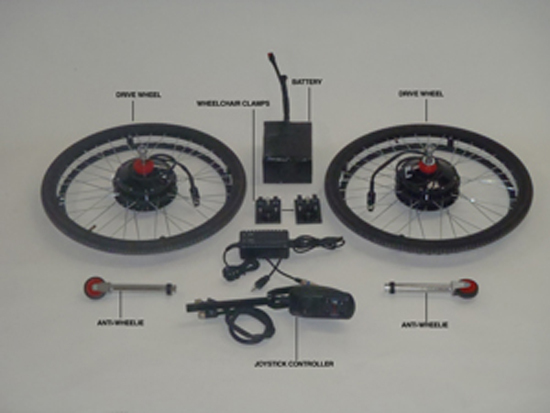 Front Wheel Hub Motors for 24" or 26" Bikes and 24" Trikes. 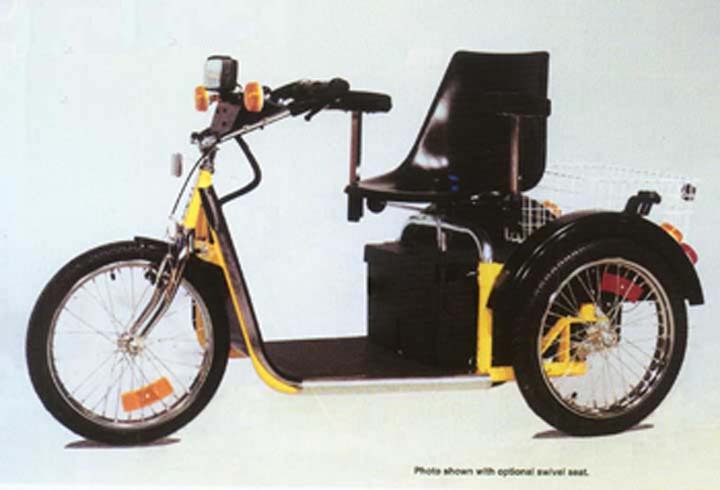 Starting at $1163.00. 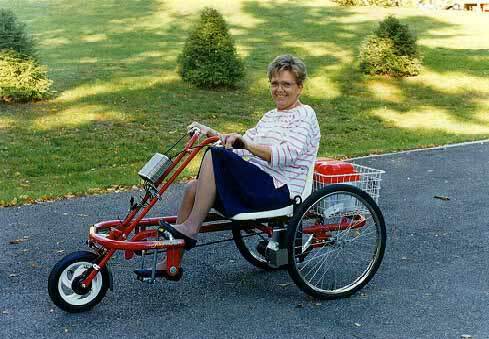 Free shipping on complete kits. 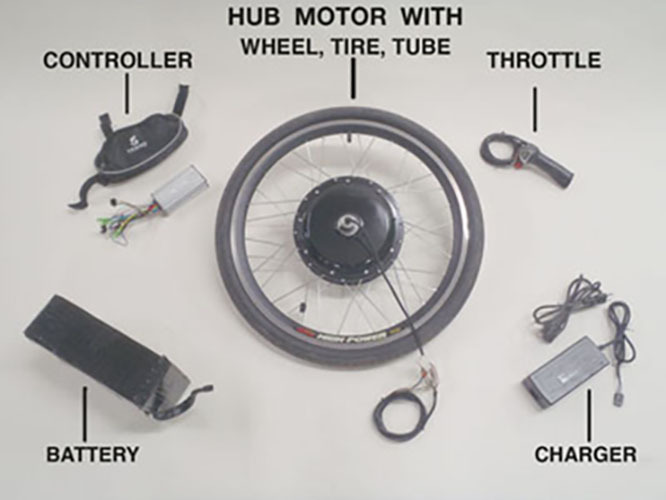 Zip-E Hub Motor for wheelchair, Convert your standard chair to motorized. $1749.00. Free shipping.